Did Taylor Swift's Deliberately Drop Album on Date Kanye West's Mom Died? 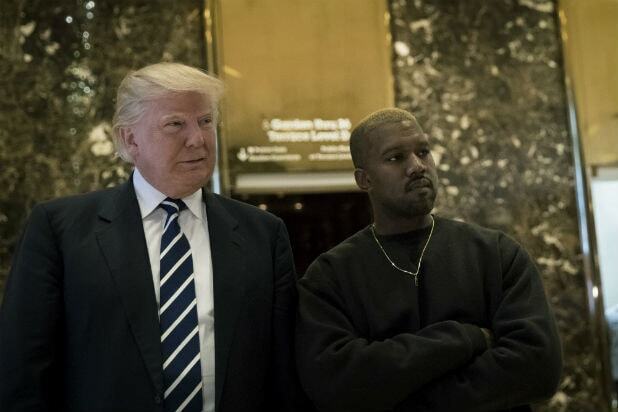 Just how much bad blood is there between Kanye West and Taylor Swift? An internet theory holds that Swift is intentionally releasing her upcoming album, “Reputation,” on Nov. 10 — the 10th anniversary of the day West’s mother, Donde West, died. Nope, says Swift’s record label, Big Machine. 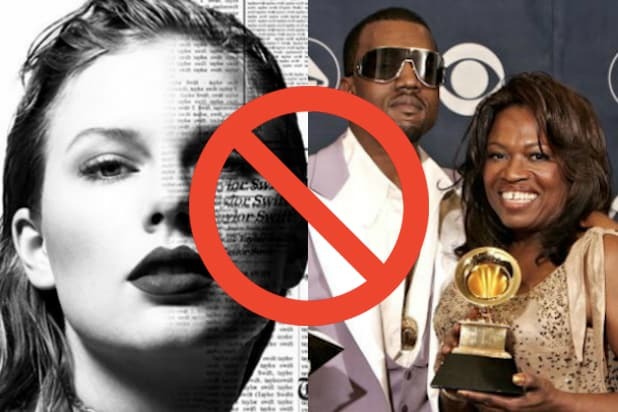 But don’t worry, internet: You can still get your Swift v. West fix with plenty of hot takes speculating that her new song, “Look What You Made Me Do,” is all about him.